The inaugural Ashish J Thakkar Global Entrepreneurship Index has found Namibia to have the best environment for entrepreneurs in Africa, ahead of other prominent markets such as South Africa, Kenya and Nigeria. The Mara Foundation launched the Ashish J Thakkar Global Entrepreneurship Index this year, measuring entrepreneurial environments across 85 countries around the world, and assessing them against a set of criteria spanning policy, infrastructure, education, entrepreneurial environment and finance. Singapore was ranked as the most conducive environment for entrepreneurs worldwide. Of the African countries included in the index, Namibia ranked highest, although listed as 42nd overall. Rwanda and Botswana also performed well, placing in 43rd and 44th positions respectively. The index cited positive “policy” scores for Africa’s top performing countries; but conceded improvements are needed in infrastructure and education in particular. For Rwanda, the index highlights the country’s high “policy” and “finance” scores, which it says are driven by government initiatives to increase the ease of doing business – credit is easily available, and business transparency is high. The top three scoring African countries placed above more prominent markets including South Africa, Kenya and Nigeria; which ranked 46th, 60th, and 70th respectively. 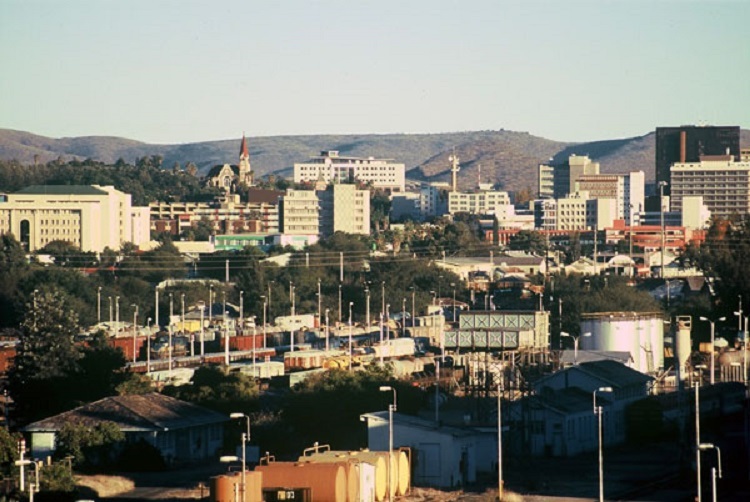 A further highlight among the African countries included was Zambia’s “finance” score, which saw the country perform among the top 10 worldwide – just below the USA. The index attributes this high “finance” score to the availability of credit and a low total tax rate. The main challenges hindering Africa’s entrepreneurship ecosystems were identified as political stability, underdeveloped infrastructure, poor education and under-diversified economies. “Through the work of Mara Group over the past 20 years, I have come to recognise the immense contribution that entrepreneurs make to economies and societies around the world – particularly in relation to job creation. In recent years, however, it has become more and more apparent that governments and the private sector are simply not doing enough to support entrepreneurs in their endeavours,” said Ashish J Thakkar, founder of Mara Group and Mara Foundation.